﻿English language Service every Sunday at 8.30am. Holy Communion is celebrated on the first Sunday of every month. Tongan language Service (except first Sunday of the month) at 3.00pm (See the Tongan Language Services Page for other activities in Tongan Language). 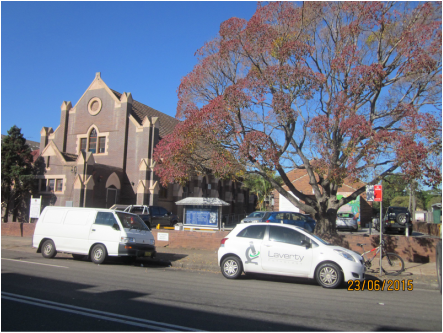 The church address is 36 Evaline Street, Campsie. There are six parking spaces in the church car park. The entrance is on Evaline Street. Parking is available in the public car park behind the church and hall on High Street.